When an author dies, suddenly what seemed like a potentially infinite output from them – an infinite number of words, an infinite number of ideas – becomes finite. But worse than that, it’s not just finite. It’s over. Everything already written is all that there is. There ain’t no more coming and you better deal with it. The books I haven’t read myself I’ve had read to me, by the soothing voice of Nigel Planer, the reader for most of the Discworld audiobooks. I’ve spent hour after enjoyable hour in that world where light moves sluggishly (due to the high magical field), where assassination is legal (providing you have the right paperwork), where bread can be a weapon, ducks may sit on you forever, top academics are those most skilled with a crossbow (because competition is so high), and everything is kept afloat in space upon Great A’Tuin the Giant Star Turtle (well – on top of four large elephants, on top of the turtle). 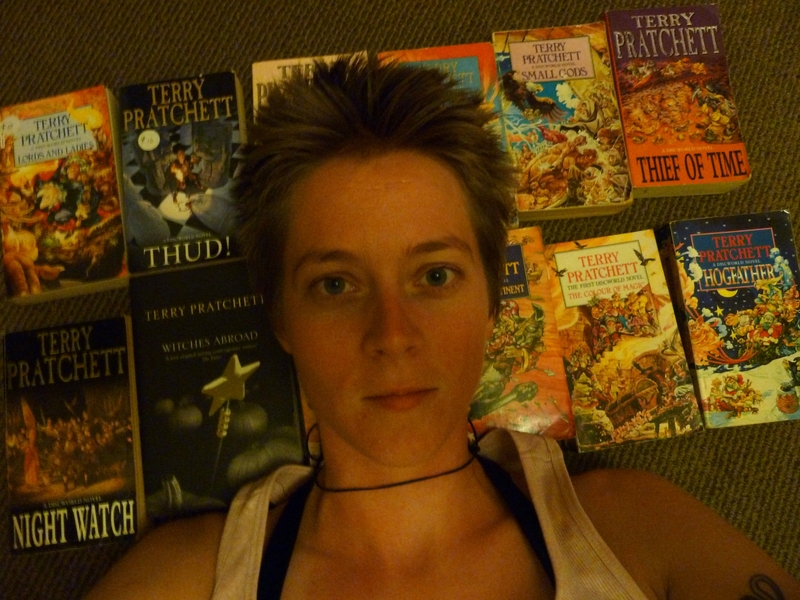 My two favourite characters have always been Sam Vimes, Commander of the City Watch, and Death, and it’s them, more than anyone else, that I’m sad have now also had to die with Terry Pratchett. 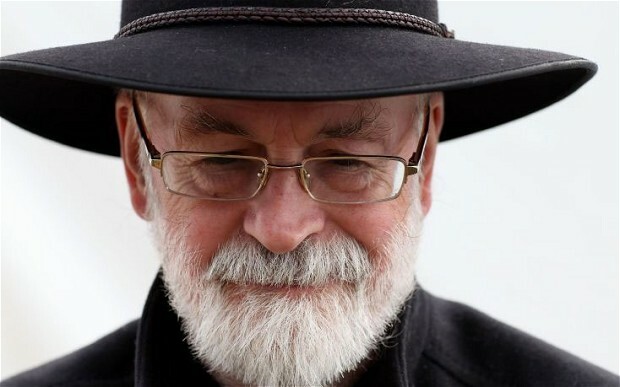 Terry Pratchett had a way of being both entertaining and incredibly thought-provoking at the same time, not just in a general philosophical sense, but relating to specific aspects of our own society. Prejudice and inequality were central themes in many books, gender, greed, power, hate. Even torture. So although in one sense his books are “light reading” they are far from being insubstantial – as illustrated by the many on-line fan pages dedicated to his quotes.